Cette semaine on attend – mais on n’oublie pas d’agir. 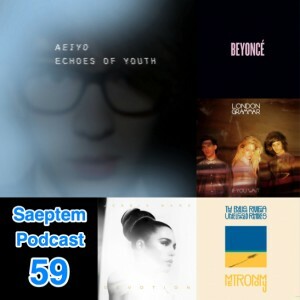 This entry was posted in Podcast and tagged Aeiyo, Beyoncé, Jessie Ware, London Grammar, Metronomy by Saeptem. Bookmark the permalink.